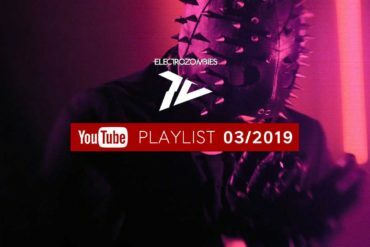 Welcome to the magazine section of Electrozombies. This page gives you an overview of all contents contained in the Webzine section. These include the categories Bulletin, Articles, Interviews, Best of and Video Vault. 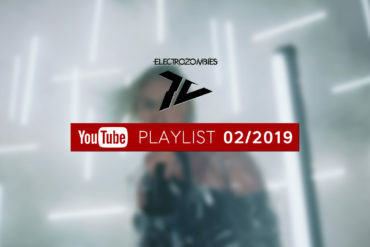 Here we report from our favourite genres: Synthie Pop, Industrial Pop, Dark Pop, Electropop, Darkwave, Futurepop, Synthwave and many more. 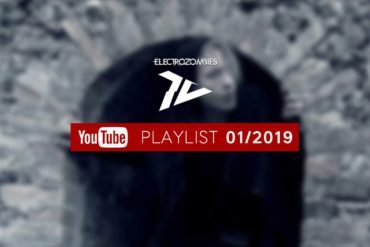 In this category we report about upcoming releases, Electrozombies TV playlists, music updates, campaigns, raffles and specials. 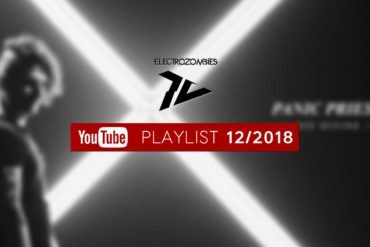 Unique Electrozombies content about electronic music. What is the best Depeche Mode album of all-time? Everything about technology, tutorials or personal stories of artists and bands. Additionally documentaries about genre related stuff.